Abhi leads the FSI data science practice in Deloitte’s US India Consulting practice and specializes in the design, development and deployment of data science algorithms for global clients. For over eleven years, he has led engagement teams in driving end to end risk, claims, marketing, pricing, customer segmentation, optimization and other predictive modeling solutions for leading businesses focusing majorly in the financial services sector. 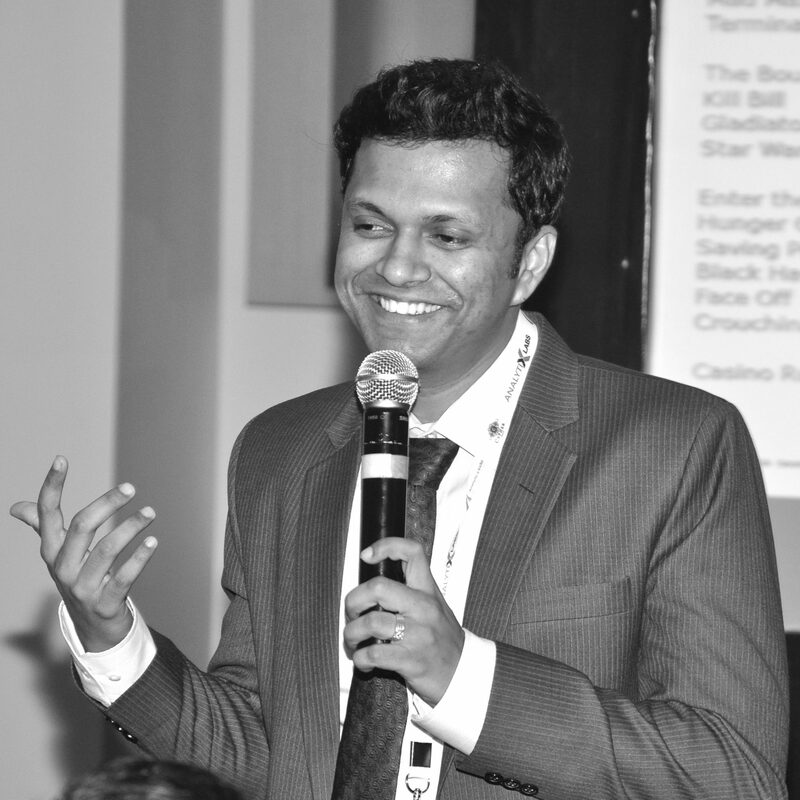 His deep expertise in both advanced analytics and actuarial science uniquely positions him as a key thought leader in the insurance analytics domain in US and India. A trusted advisor to business leaders globally, he excels at deriving measurable and actionable insights from complex data and using them effectively to realize tangible business value. Abhi is an honors graduate in Statistics from the Indian Statistical Institute and is on the cusp of being a designated Actuary with the Casualty Actuarial Society of USA. He was recognized as one of India’s top 10 data scientists by Analytics India Magazine in 2016.